Babatunde Kilanko A.K.A DCT (dreams come true) born May 24 in the eighties, took his first step to being an artiste in 2008. Though being a fan of hip hop and African sound, he developed an acute likeness for rap and went its way. Babatunde Kilanko is first born son of Mr and Mrs Kilanko, with their support he created a "record label-like" movement called "STUDIO KINGS". Few years later two more signings were made to the movement which totaled 3 musicians in house. Kilanko studied International Relations in a francophone country. 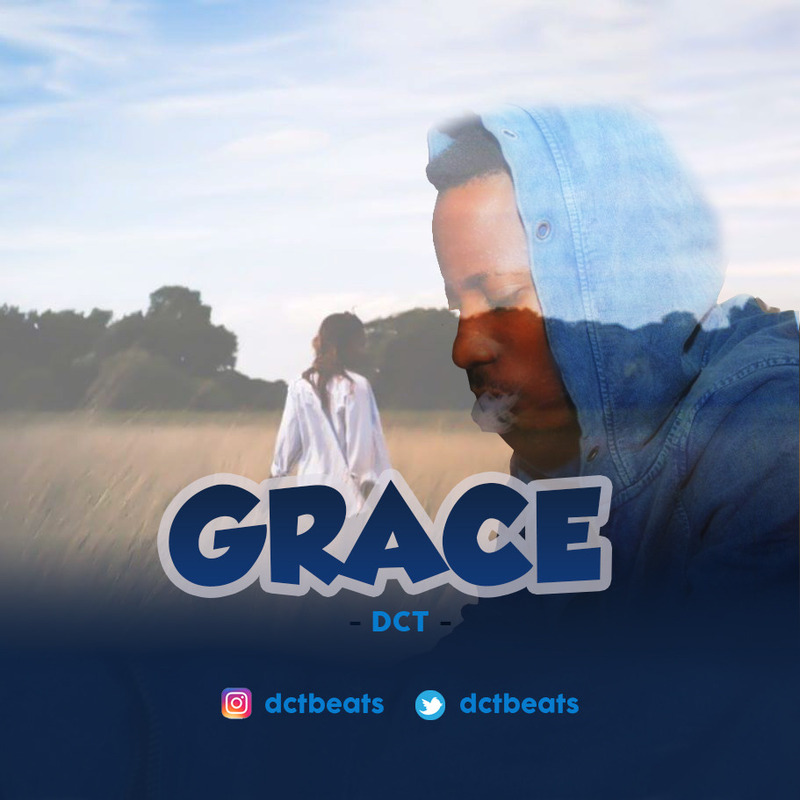 He spent time occasionally in studios to further acquire skills in producing beats in Afro pop which he put into show in this single titled GRACE. He said "Grace in a woman has more effect than beauty". Seat back and enjoy this dance groove and rhythm that sets the mood and magnifies a cool atmosphere.